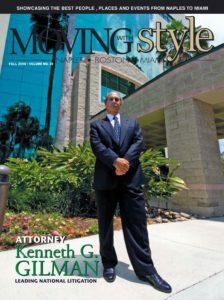 Read what our clients have to say about how our firm handled their case. We are proud and honored by the trust placed in us by our clients over the past 40 years. 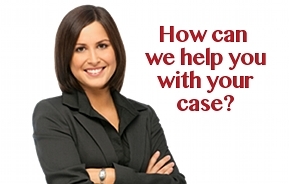 We are proud of our accomplishments for our clients and the compliments we have received from our clients during and at the conclusion of their cases. A few of them are included below. These client reviews do not constitute a guarantee, warranty or prediction regarding the outcome of your specific legal matter. Please contact us with any questions.